Snakes are flexible reptile; they have a long body much like a rope. They are feared by the majority of the people around the world. However, some people love to stay with snakes and keep them as a pet. There are about 3,000 different species of snakes found across all over the world. Majority of the snakes are non-venomous, only 375 species of snakes carry poison to kill their prey. Snakes are similar in shape to a rope. But, their body is muscular which gives a very good degree of freedom to move and turn in any direction. Their body length varies from 10 cm (4 inches) to 9 meters (30 feet). They have a wide range of colors depending on the location where they live. 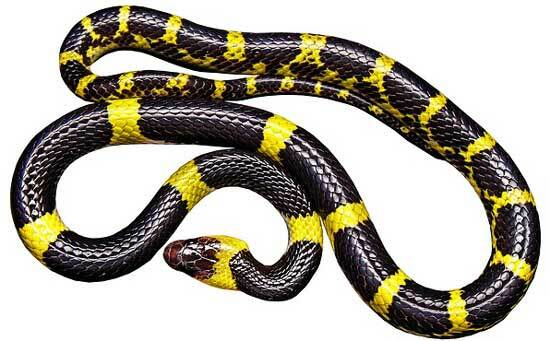 Poisonous snakes mostly have bright colors, whereas rest of the snakes have dull colors. Snakes are carnivores (meat eater). They hunt down smaller animals and swallow them as a whole. They have a very slow metabolism. Once they eat food it takes a day or more to digest it. Due to this reason, they don’t come outside for hunting regularly. They mostly eat frogs, rodents, birds, and other small animals. Snakes are the creatures that are found on every continent of the Earth except the Antarctica. Each continent has different species of snakes depending on their climate and food availability. Snakes are cold blooded animals, and avoid to live in very cold areas e.g. Antarctica and Iceland. They are found in jungles, deserts, water, and undergrounds. Some species of the snakes are declared as endangered. 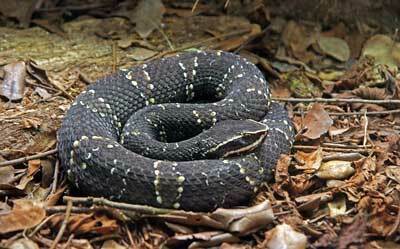 St. Lucia racer is a species of the snakes whose number has decreased below 100. 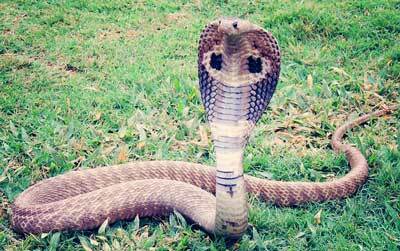 Cobra snake can live for months without eating any food. Sometimes eating a live animal proved to be disastrous for snakes, they just explode after eating. Scientists are still unaware of this fact. Some sea snakes have the ability to breathe partially through their skin. It helps them to stay underwater for a long period of time. Abdul Wahab, "Snake," in Science4Fun, April 13, 2019, http://science4fun.info/snake/.